Wow, these guys like to ham it up for you as much as the Pink Hat Swimmers. Beautiful music with the video!!! 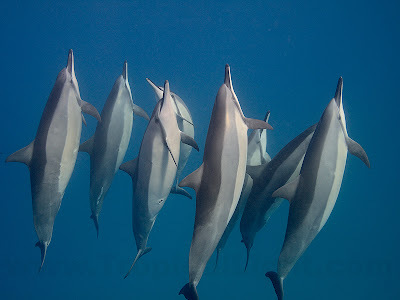 i never get tired of the dolphins=D magnificent!